So, in other words, well over half of all ICO startups will eventually fail. This isn’t a big surprise given the volatility of the marketplace and the number of fraudulent token sales. The study uncovered a number of other interesting trends and patterns amongst ICOs. Assistant professor of finance Leonard Kostovetsky co-authored the paper, entitled ‘Digital Tulips? Returns to Investors in Initial Coin Offerings’, together with doctoral candidate Hugo Benedetti. 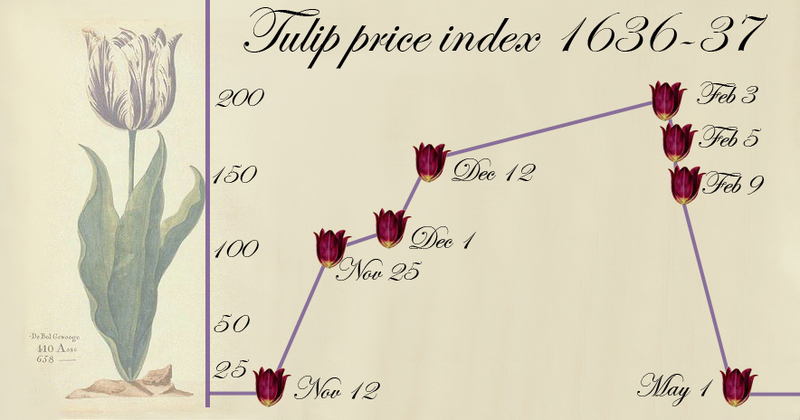 The title is of course a reference to Tulip Mania, a phenomenon that occurred in the Dutch Republic during the 17th Century and which, at its peak, saw some single tulip bulbs fetch more than ten times the salary of a skilled worker. The market eventually collapsed but the tale is often mentioned in relation to other markets that are perceived as bubbles, such as the Dotcom bubble of the late 90s and early 2000s, or, more recently, cryptocurrencies and the ICO boom. Kostovetsky and Benedetti’s stated aim was ‘to provide a comprehensive analysis of how startups in this industry transition and perform from birth, through the offering, to the listing, and beyond’. A total of 4,000 ICOs were examined and these were all conducted between January, 2017 and March, 2018, and collectively raised an astonishing $12 billion. 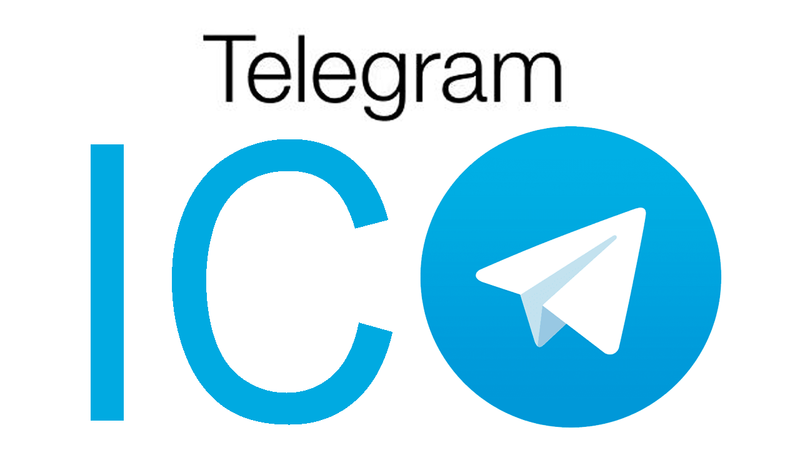 The mean average raised during an ICO was $11.5 million; however, this is a little misleading thanks to blockbuster token sales, such as Telegram’s recent $1.7 billion ICO. The median average provides a more accurate picture for the common ICO, as it were – this was $3.8 million. One more interesting trend uncovered by the study was the importance of Twitter in determining which ICOs would succeed and which would (or will) promptly fade away. The study showed a direct link between an ICO’s level of activity on Twitter and its probability of success. Specifically, the study showed that successful ICOs boasted a mean average pre-ICO Twitter age of 9.4 months, with a median of 4 months. So, when looking for promising ICOs to invest in, this research suggests it would be a good idea to look at the Twitter account – how long has it been up and how much activity is there? Finally, for the ICO Twitter accounts that showed no activity after five months the study showed a 100% failure rate.